Brisbane based start up MOVUS and the Advanced Manufacturing Growth Centre (AMGC) have announced a co-funded project that will provide 50 Australian manufacturing SMEs with an opportunity to kick-start their goal of digital transformation. Headquartered in Brisbane, MOVUS is the developer of machine monitoring technology FitMachine which provides 24/7 monitoring of crucial manufacturing equipment and sends staff advanced alerts on any malfunction or machine degradation in advance. As part of the project, MOVUS is offering to subsidise 50 percent of the subscription to the FitMachine Starter Kit for the duration of 12 months. 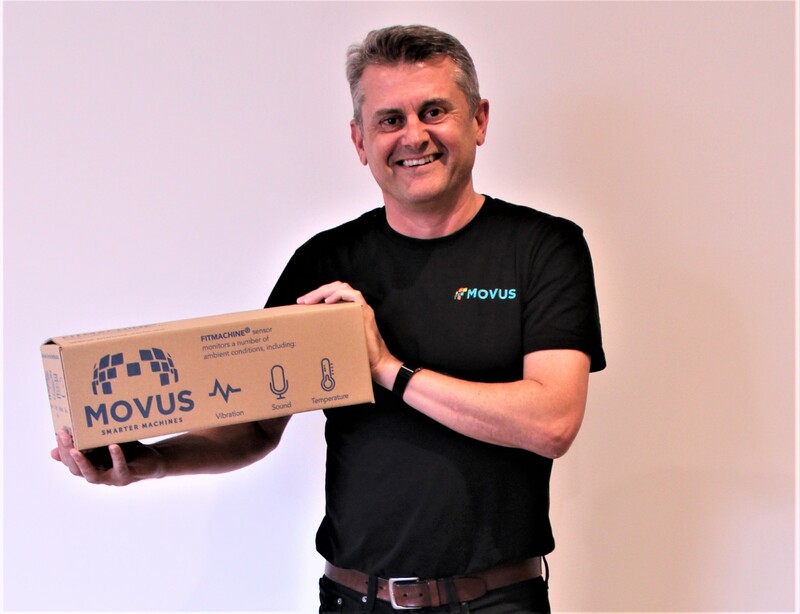 MOVUS CEO and Founder Brad Parsons said the Starter Kit comprises of ten sensors, an associated WiFi / 4G gateway, a self-installation smartphone/tablet app and access to the MOVUS platform and dashboard to enable them to minimise equipment breakdowns through sophisticated monitoring. “We know how critical equipment is for any manufacturing businesses and we want to enable Australian SMEs to get ahead of machine failures in order to improve efficiency, reliability and keep competitive,“ Mr Parsons explained. Dr Jens Goennemann, Managing Director, AMGC, said business owners, maintenance staff, plant and production managers will immediately benefit through this technology, as the FitMachine will give them 24/7 real-time visibility on their equipment. “This partnership is an outstanding opportunity for AMGC to get behind an affordable machine monitoring solution to manufacturing SMEs, to help them further boost their business and operations,” Mr Goennemann continued.